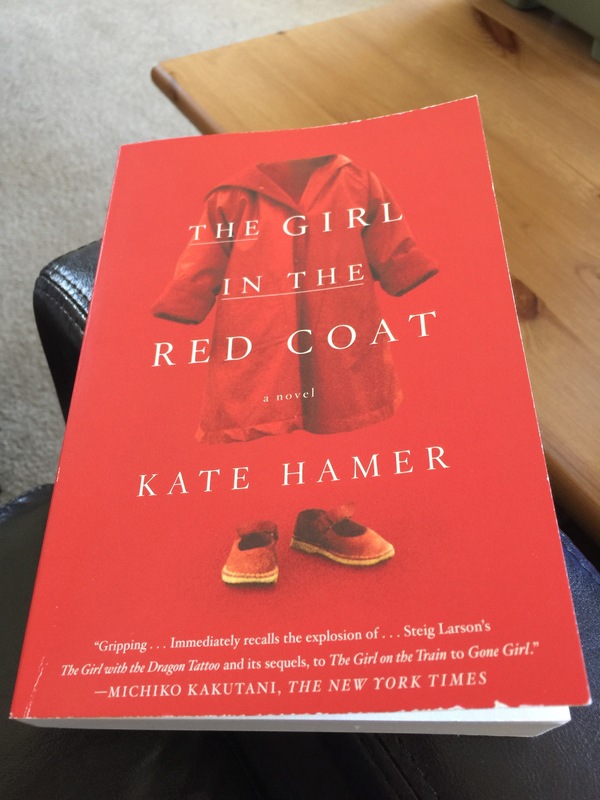 I don’t quite recall which Youtuber recommended The Girl In The Red Coat, but one day I decided to buy it. The cover is a striking shade of red. As you read the story you get the significance of the red coat and the red shoes. This book is about eight year old Carmel who decides to be naughty and wander off at a book festival with her mom, Beth. This story covers what happens to Carmel after she wanders off and the repercussions it has on her life, her mom’s life and her dad’s. The author wrote very poetically, but the novel felt dragged out. I give it 4/5. If it was a tad shorter I’d probably give it 5/5. It is a thought-provoking book and worth the read.